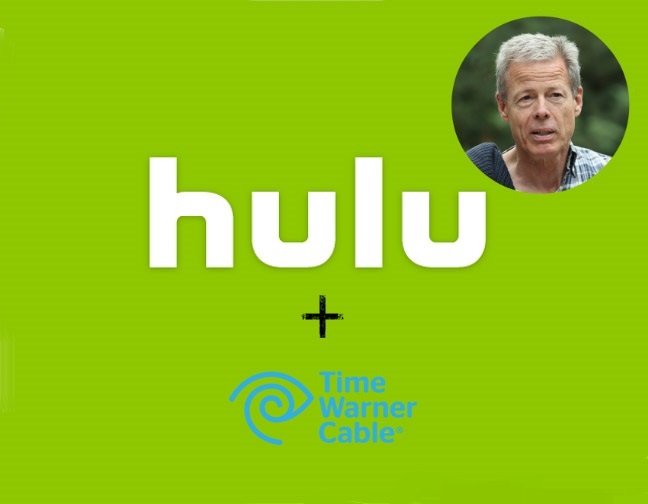 Rumor mills are abuzz with the news that a Time Warner-Hulu merger is happening. There has been no intent shown from both parties on the deal but let’s suppose it did happen. In an ideal scenario, if it does happen and Time Warner ends up investing in Hulu, it will establish Hulu as the dtop, jointly-owned subscription video on demand service (SVOD) for the industry. This isn’t about buying mere stakes but a commitment for further content licensing. Time Warner owns HBO thatproduces Game of Thrones and True Detective. Just imagine. Apart from that TW owns Warner Bros. (movies galore!) and Turner Broadcasting which airs channels like TNT, TBS, Cartoon Network, and truTV. In the entertainment industry, causing a disruption has not been ‘that’ tough if you have the content and the ad-backing which Netflix has made clear. To beat them at their game, somebody form the traditional lot had to don the cloak and cast the reverse of the spell. Which might just be the case here. 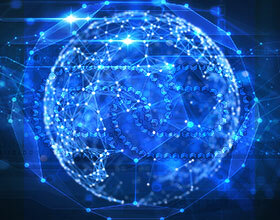 Return of the TV networks.